High quality weed and hash strains here. Not a large smoking area, but top quality of some special herbs. The atmosphere is nice, friendly and welcoming staff. 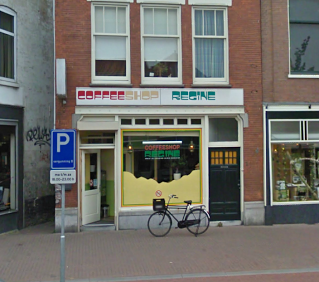 Great place in Haarlem to put on your coffee shop tour! Check the comments about coffeeshop Regine in the comments section at the bottom of the page!